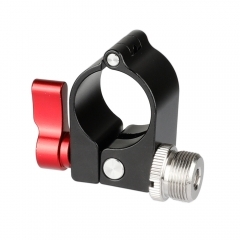 • The product is made of high quality aluminum alloy and anodized in black. 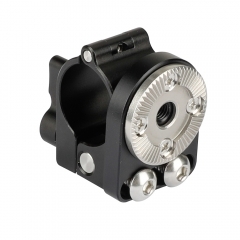 • Compatible with DJI Ronin-M, Freefly MOVI. 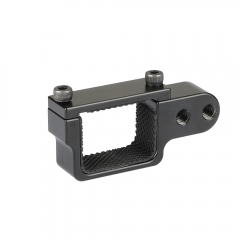 • Made of alunimum alloy and anodized in black. 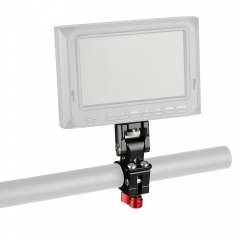 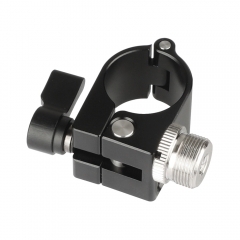 • Can fix any device of 1/4"-20 thread hole,such as caflashlight,minitor, LCD device,digital camera.,etc. 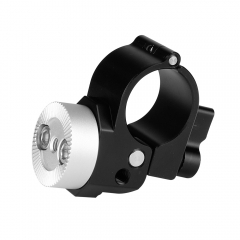 • It can fix a pipe of diameter 25mm. 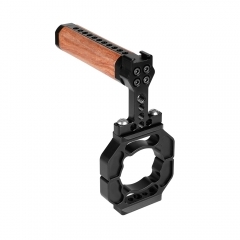 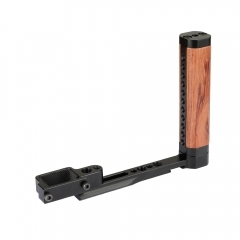 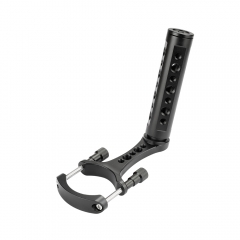 CAMVATE Extension Support Bracket & L Wooden ..
CAMVATE Extension Mounting Ring & Wooden Hand..
CAMVATE Support Bracket For DJI OSMO Pocket C..
CAMVATE 30mm Rod Clamp With ARRI Rosette Moun..
CAMVATE DJI 25mm Single Rod Clamp & ARRI Rose..
CAMVATE DJI 25mm Single Rod Clamp & Camera Mo..
CAMVATE 25mm Rod Clamp (Red Knob) With 5/8"-2..
CAMVATE 25mm Rod Clamp (Black Knob) With 5/8"..
CAMVATE Aluminum Cheese Handle For DJI Ronin-..